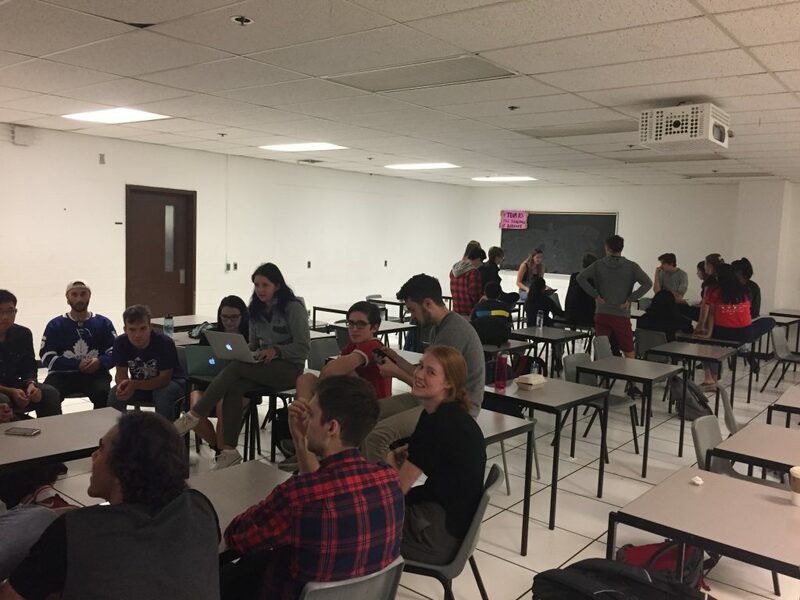 The 45 Annual Great Northern Concrete Toboggan Race (GNCTR) is fast-approaching, and the University of Toronto Concrete Toboggan Team has been working hard to start thinking of designs and a theme for the toboggan that will compete in Edmonton. 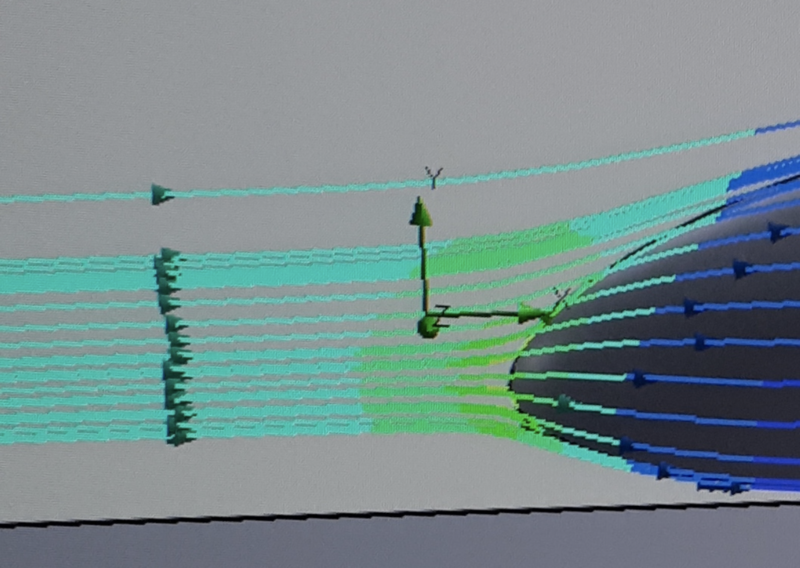 The team has put a lot of research into coming up with a design for the shell. It will be made of an extremely strong yet lightweight material, and it will have a unique aerodynamic shape to reduce the drag force that acts on the shell. The goal is to make a toboggan that can reach higher speeds without compromising its strength. The team is currently working on designing attachment points in the shell to allow the steering and braking mechanisms to be attached. This year, the team has designed a new method of steering never before seen at competition. This type of movement is more translational than rotational, and is effective for ensuring vehicle stability on slippery surfaces, such as ice, snow and mud. With this method, the vehicle’s response to the steering input is quicker and more precise, meaning the driver has more control at higher speeds. This year, the team will be eliminating the “drop toboggan” method, which forced the weight of the toboggan onto the brake plate. Research is still being done to determine mechanisms that can be used to actuate and deploy the brake plate. A current option involves using a mechanism similar to that of a car-door lock. We are excited to use a new and improved braking system for this year’s toboggan. Our team is still in the midst of the research and design stage for the concrete skis that will be used. We look forward to working with our sponsors to obtain advice and material for our toboggan. We are planning to have our first test pour in the coming weeks where we will be pouring into penguin shaped moulds. Following that, the first concrete mix design will be finalized, poured, and tested to see if it suits our needs. This year’s theme will take us back in time to the Stone Age when cavemen and cavewomen roamed the Earth. We hope to showcase a toboggan that represents the prehistoric times. The team has brainstormed a bunch of ideas for the Technical Exhibition in Edmonton, including a cave display with paintings and stone carvings, fun activities such as making tools out of concrete, as well as caveman costumes and dances! The image on the right showcases the team participating in a theme brainstorming session.